Paris, the most romantic city in the world, has some of the most amazing hidden gems. Just take a trip off the beaten path, or ask for a guided tour, you’re sure to learn so much more than the traditional tourist facts. 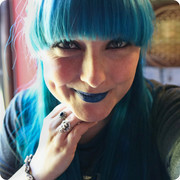 After my recent trip to Paris, here are a few of those little secrets, that aren’t so secret now! Hidden just a few minutes walk from the Champs-Elysées is the 19th century century Haussman building that in the 1960s was the hub of Paris’ jazz scene, and is now home to Hotel La Trémoille. 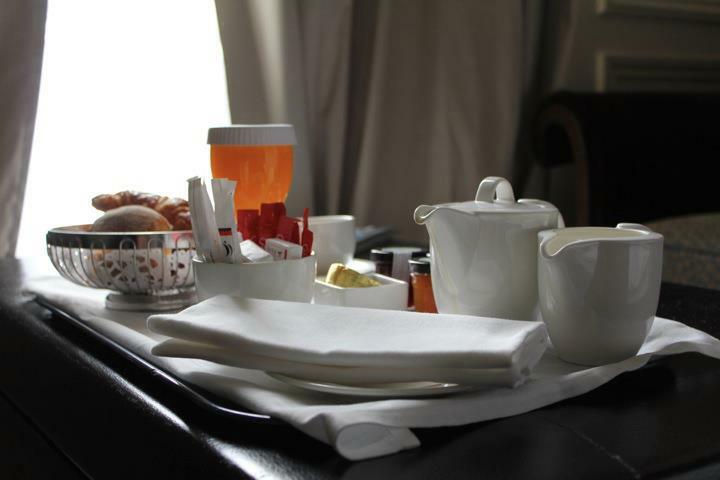 With most rooms having a balcony over looking Paris, and the choice of having your breakfast delivered to your private service hatch without being disturbed makes this a true hidden gem. There’s nothing quite like eating breakfast in your dressing gown with views of one of the most stunning cities in the world. If you fancy a little more selection then breakfast in the Le Louis² bar and lounge is for you, the calm and cool atmosphere is a great way to start you day. 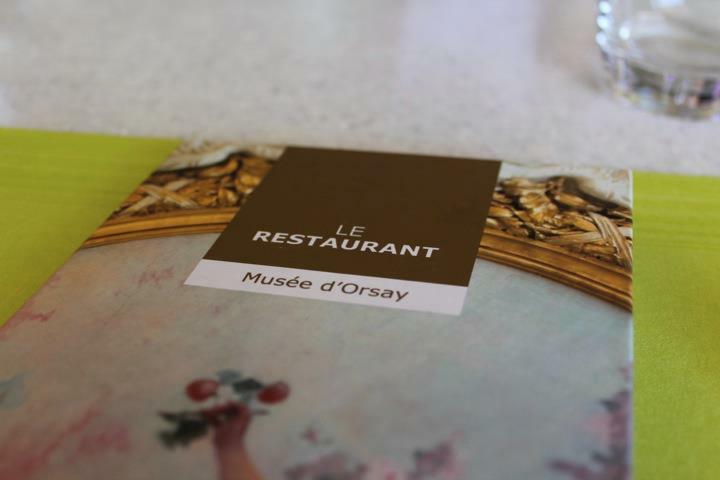 Going to the world renowned Musee D’Orsay is usually quite high on most tourists list, but if you want to be let in to a few secrets, and have your mind filled with amazing facts you never knew then a tour would be the best way to start. All tours are available in English, and last around three hours that breeze past and leave you wondering where the time has gone! You will see artwork that will blow your mind, and artwork that is so famous it’ll shock you that you’re actually standing in front of the original! 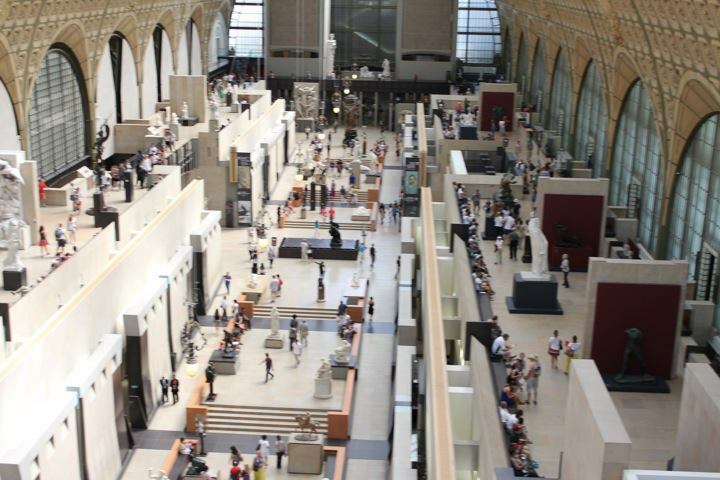 You will learn so much about Paris, the Musee D’Orsay and artists that you’ll wonder why you haven’t had a guided tour before! If you are looking for incredible foods to feast upon while your new found knowledge sinks in, the Le Restaurant is the perfect place. Views over Paris, stunning décor, and only the best service paired with a lunch menu suitable for those with a taste for the finer things in life is available here. The steak tartar is certainly one to try as well the pasta. The queue around the corner to get a table certainly shows the quality of food and how sought after the flavours are by locals and tourists alike. 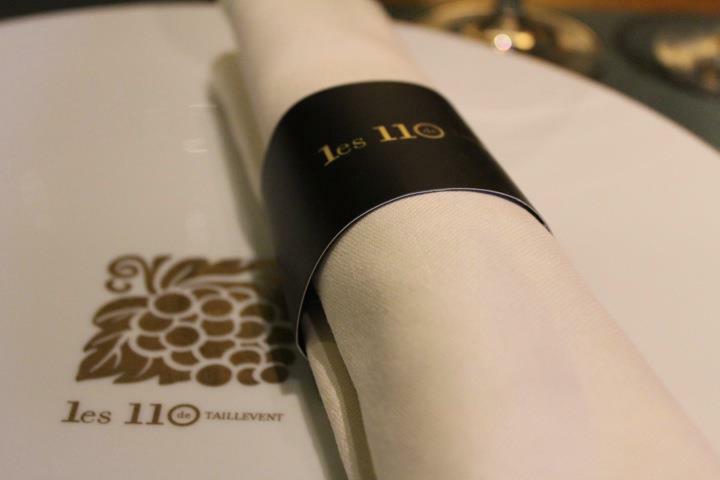 If you’re a lover of great food, paired with even greater wines, then 110 de Taillevent is one for you to try. Hidden just a short from the hustle and bustle of the Champs-Elysées, 110 de Taillevent have opted for a system of wine conservation under nitrogen which ensures that their rare finds are served to you in their possible state, pretty impressive! The pairing menu offers four different wines in two different sizes to match each dish to suit your wallet and taste in wine. The waiters certainly know their stuff, and will help you, if like myself, you’re not quite up to scratch on wine and what is best to go with your fish starter and steak main course. Make sure you save room for the desert and paired wine, it doesn’t come much better than that! Disclaimer: This review was offered to my by their lovely PR team, and therefore was not a paid trip. Great Post.many thanks for share… waiting for more.